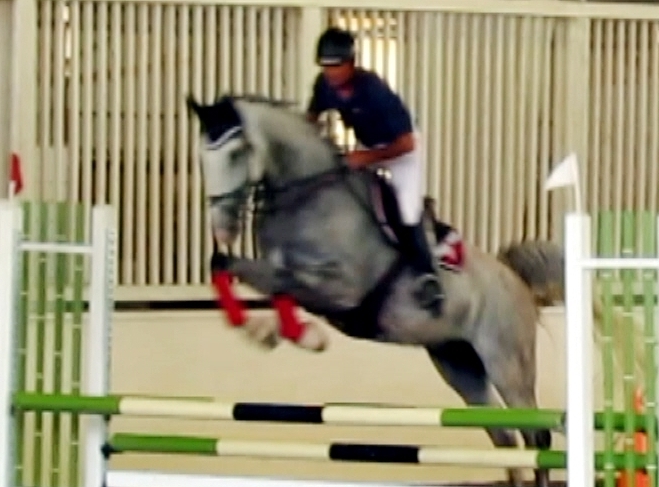 Shown in the ribbons at 1,35m in Europe - even front places in speed jumping competitions! Big, calm, rhytmic & even stride but can also go against the clock! Secure, experienced, uncomplicated to ride. Makes any rider feel safe and look good. Clintaro knows his job! “Bentley” is the quintessential auto-pilot jumper. Bentley is a prestigious Casall son! The perfect jumper - with a heart of gold! 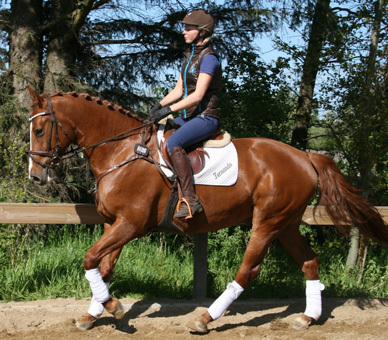 Exceptional multi-talented athlete with top conformation and movement - also trained through 4th level dressage! 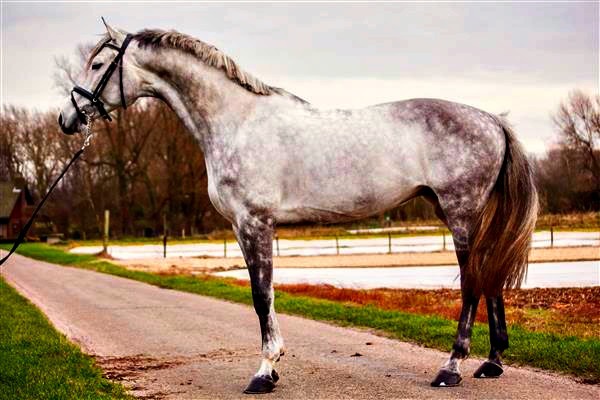 Fast, ambitious horse for a confident active amateur or young professional ! Goes securely with the guidance of his rider.